Waiting for an avocado to ripen is an excruciating limbo for the dramatic and/or impatient among us. But it doesn't have to be. 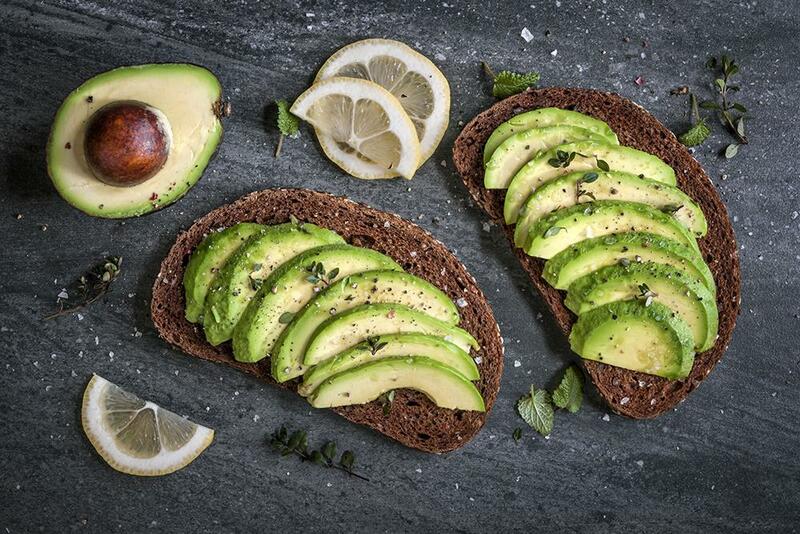 You could pop the inedibly hard fruit in a paper bag and wait days for it to soften up, or you can add it to your lunch today using this wondrous workaround that ripens any avocado in as little as 10 minutes. Set the oven to 200 degrees Fahrenheit. Cover the avocado in tin foil, put it on a baking sheet and stick it in the oven. Wait 10 minutes. Make toast. Take a micronap. Call your mom. Just be sure to check on the little monster's progress at the appointed time. Harder fruits may take a bit longer, but whenever yours is pleasingly soft, allow it to cool in the fridge before diving in. Now you know. Go forth and spread that superfood atop every snack. All guacamole everything, all the time. Click through for avocado, 7 ways. This recipe has the flavor of traditional ranch dressing but is extra smooth and creamy, thanks to the avocado. Making dressing at home&amp;nbsp;is a great alternative to store-bought, because you know exactly what's in it. Dip crunchy veggies into the dressing for an easy afternoon snack. You may never want to eat a plain BLT again! Avocados and fried eggs are the perfect complements to this open-faced spin on a classic. Enjoy one for any meal of the day. This ice cream is packed with bright avocado flavor. It's also incredibly easy to make -- no churning required. Top it with some flaky sea salt for a sweet and salty bite. Creamy on the inside and crispy on the outside, these tempura-fried avocado bites are the perfect appetizer for your next get-together. Vanilla, orange and avocado team up for perfect flavor in this simple cupcake recipe. For a party dessert, just add festive sprinkles or sanding sugar on top. Grilled avocado halves served with our punchy marinade are surprisingly meaty and wonderfully tender and rich. They make a great vegetarian main dish or a change-of-pace stand-in for guacamole.